Do you accept mistakes and learn from them – or do you consider them a failure? The reality is that a lot of adults and especially children want to be perfect. As we get older, we learn that being perfect is not all that it is cracked up to be. The stresses, the pressure, and controlling nature put unnecessary weight on top of us. Now, imagine these feelings in a child – a young elementary age kid. This happens to a lot of children and many times parents, teachers, and other adults in their lives miss it. My oldest son gets upset when his writing does not look like other children. I would notice him sitting with his homework erasing it when it looked perfectly fine. His need to keep it mistake free and to look like his classmates was bogging him down. We have been working with NHL on letting go of perfection, accepting mistakes, and using them as a learning tool. 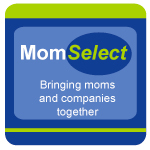 TechyDad even wrote about this back in December in a post called Bursting Failure Fears. When I was asked to review a new book from Sourcebooks, it intrigued me and looked like it would be perfect to read and use with NHL. NHL and I read the book together the other day. Before we began, we started with a chat about how it would feel not to ever make a mistake. Did he think that it would feel good? Would he like this, or did he think there were some downfalls. My third grade son immediately mentioned he would worry a lot. He said he would be scared to do something wrong since he had never had it happen before. Yes, my kiddo was thinking and I was listening. It goes to show that kids do realize that the longer they wait for something to happen for the first time, the more anxious they can be. 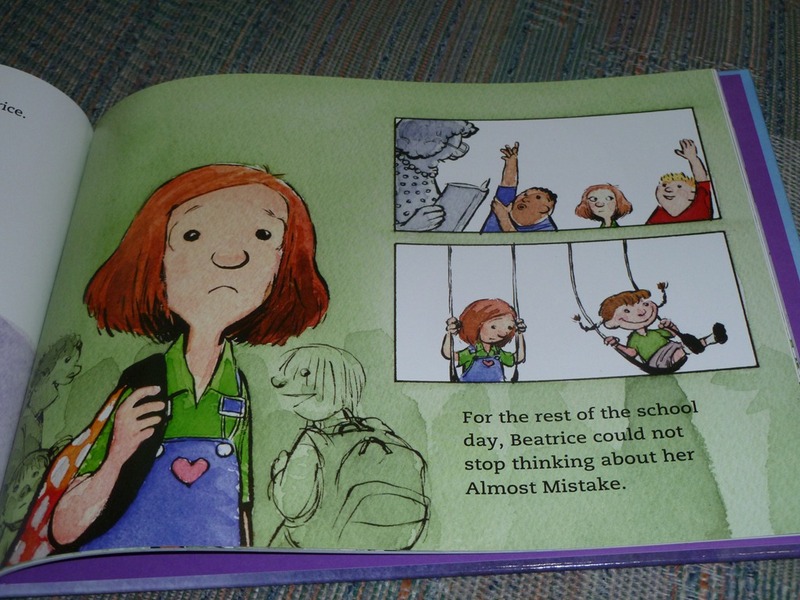 This was after Beatrice ALMOST made a mistake. NHL noted how sad she looked. 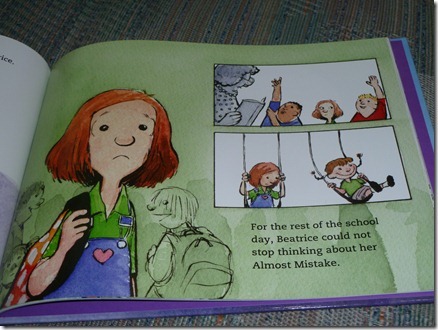 She was not able to concentrate in her classroom to raise her hand, and she did not swing and have fun with her friend. This allowed me to ask NHL if he had ever felt this way in school or another location. We talked and enjoyed the booked together because it gave us the perfect chance to discuss some pretty heavy items – that being accepting mistakes and learning from them. 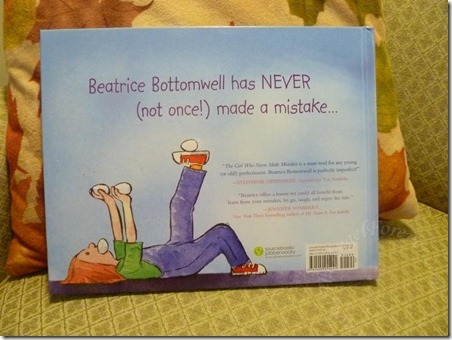 Thanks to Beatrice, we also saw that it is OK to laugh at yourself and can often make you feel so much better. 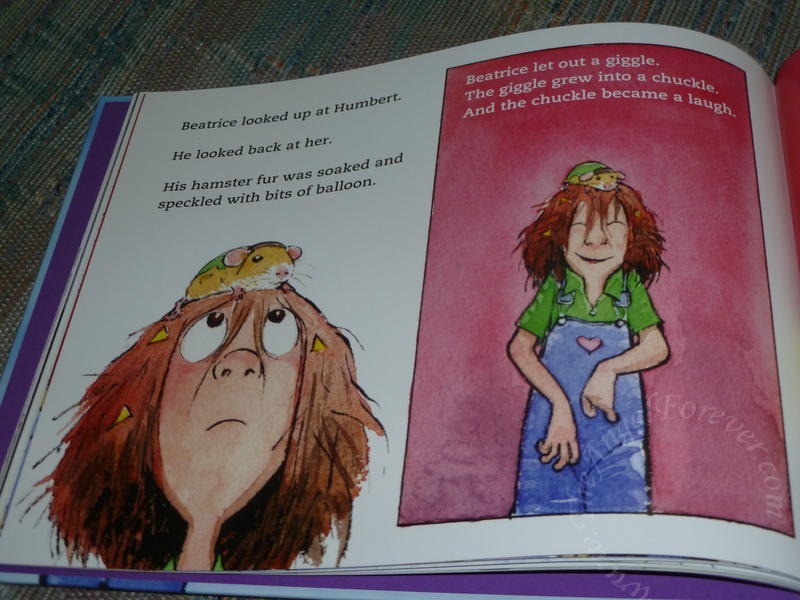 As a parent and teacher, I love this book. 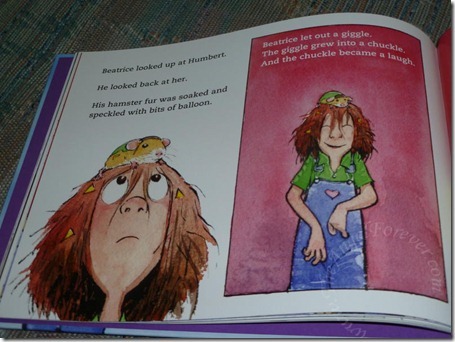 It does a fantastic job opening the lines of communication for children to talk about mistakes, the need for them, and being able to move on and learn from them. Too many times, kids, as well as adults, will not let go and focus on the need for perfection. 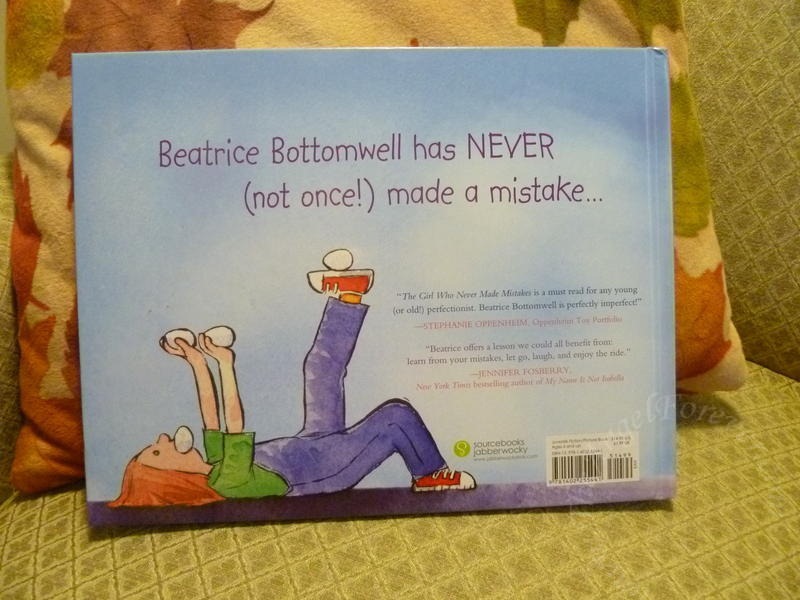 I highly recommend The Girl Who Never Made Mistakes to kids of all ages to learn this valuable lesson from Beatrice Bottomwell. 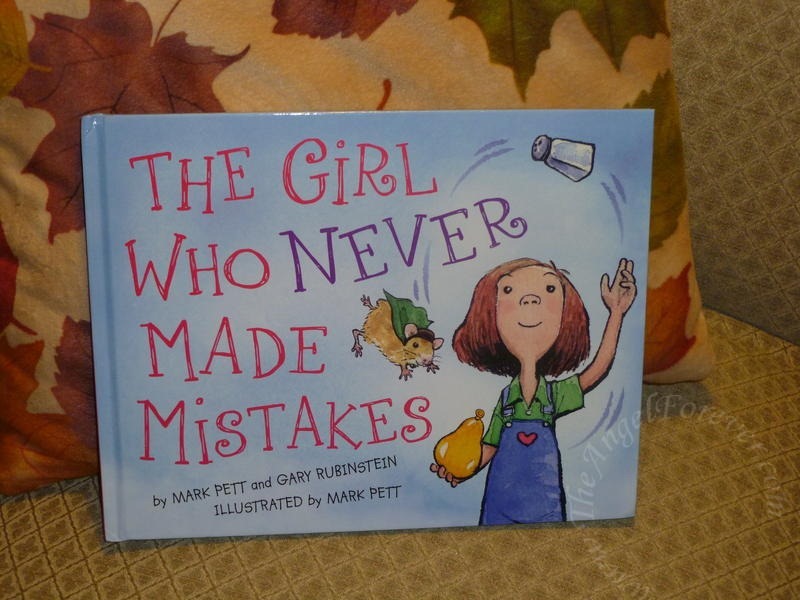 Thanks to Sourcebooks, THREE lucky readers will each win a copy of The Girl Who Never Made Mistakes. MAIN RULE – Share a mistake that you made and how it made you feel better about a situation. To enter, please follow the rules above within the comment section. 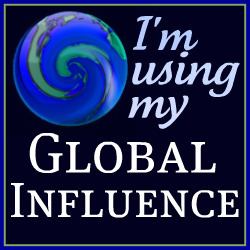 Contest starts today October 4, 2011 and ends at 10:59 EST on October 18, 2011. You do not have to be a blogger to enter, but must leave a valid e-mail address for me to contact you for mailing address once the giveaway is over. I will select the winner using random.org and contact you via e-mail. You will have 48 hours to claim the prize. If there is no response, another winner will be selected. Open to U.S. residents only. Disclosure: I received this book complimentary of Sourcebooks in order to facilitate this review. No other compensation was given. The opinions expressed in the review are my own. Sourcebooks are also providing the giveaway items to my readers. When DON’T I make mistakes?? Just yesterday I had to fess up to a typo I made that could have caused a big problem, then scrambled to fix it. The important thing is standing up and dealing with the consequences of your actions. Hmmm…which mistakes haven’t I learned from? Too many to keep track. But when I mixed up names and took a “hot dish” to an event on the wrong day I dropped it off instead at a women’s shelter- it was SOOO appreciated! sending off an emotional email to a friend – but stopped just before I did. Decided it would be better to meet with her and person and discuss our problem. It was and we came to a peaceful understanding. I make mistakes everyday-today I sit down on top of some cheese! I think I have made a ton of mistakes, that is why my older 2 are so out of control lately! I tried to be the best mom I can be, but apparently failed somewhere. I am trying to make it up to the younger 2, but it will never be perfect ! Elle´s last blog post ..Socks, It’s What’s For Dinner. Probably the biggest mistake / surprise that I made was that I didn’t exactly plan for my daughter. She is the one thing that I truly cherish in my life. The giveaway is now closed. Thank you to all that entered and to Jabberwocky Kids for making this possible. The winners will be receiving e-mails in the morning and my giveaway page will be updated.